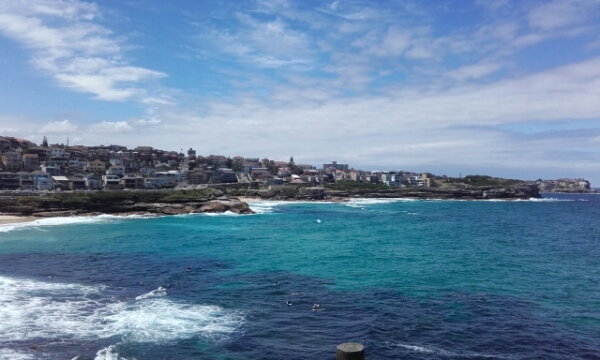 So I have previously done the bondi to coogee walk, but only so far as Cloverly, so I decide to do the parts I haven’t done before. 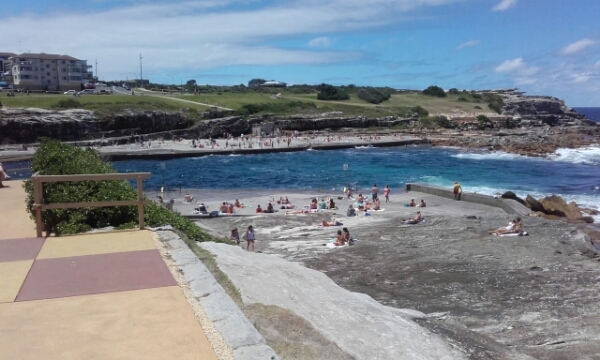 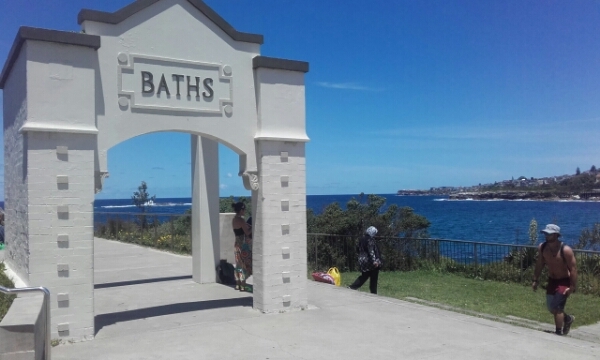 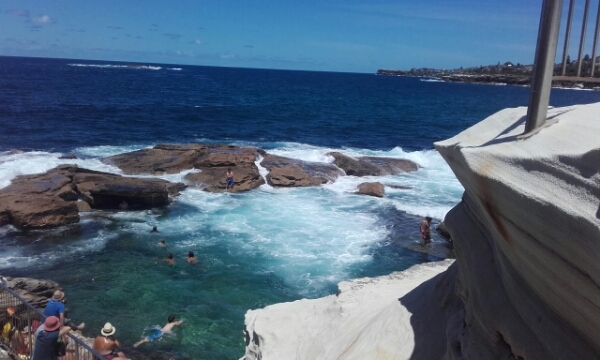 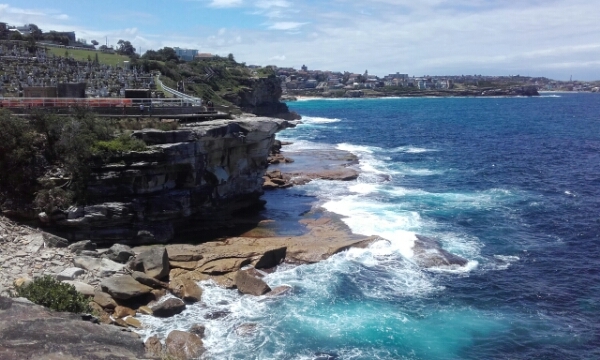 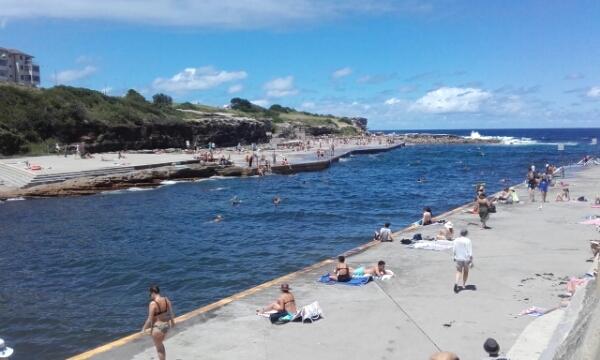 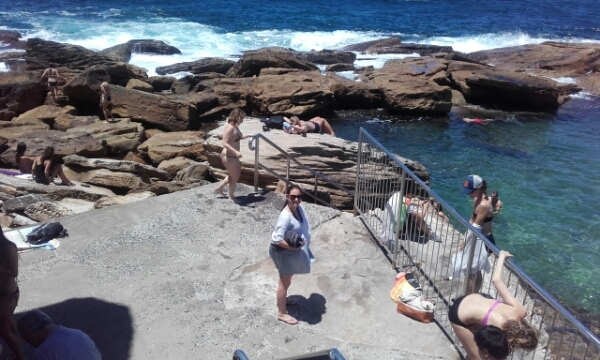 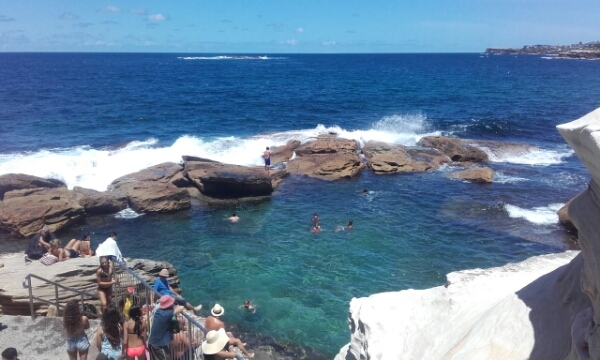 The walk starts at the Coogee Baths, which are amazing to see as it is a quite calm rock pool with the waves crashing in over just like a waterfall. 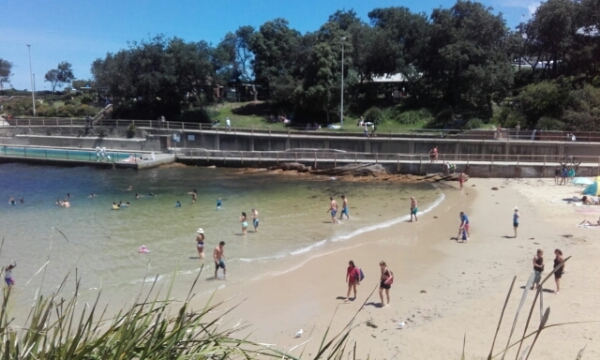 It’s so refreshing to swim in too and when first go not too crowded. 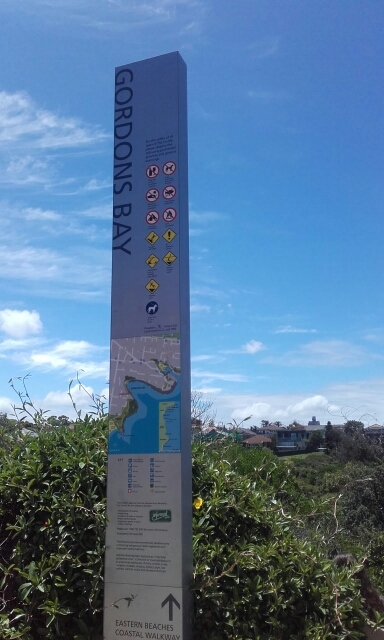 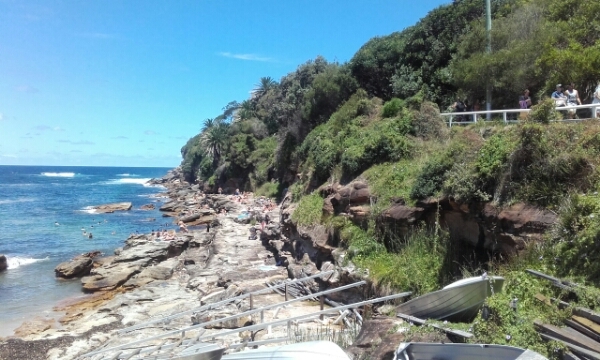 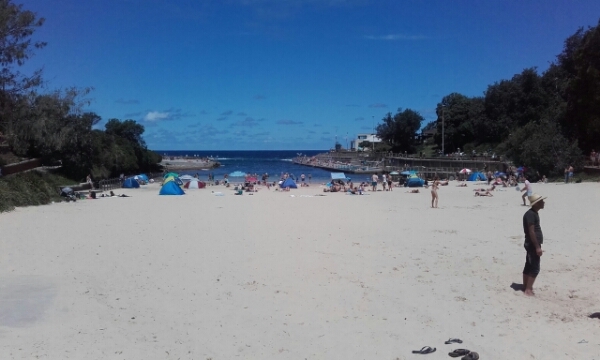 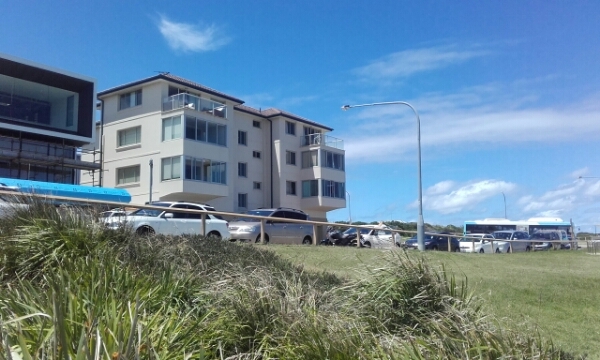 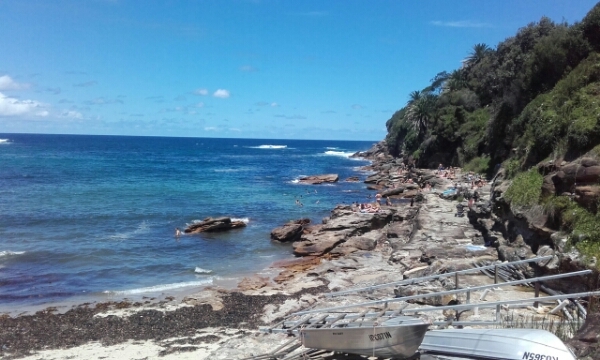 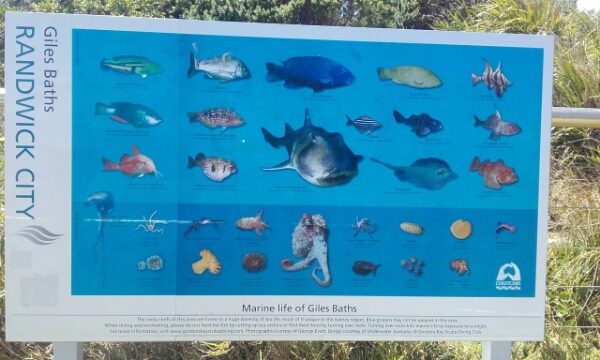 The stop after the rocks is along to Gordons Bay which is a small but cute beach surrounded by the decking for the coogee walk so easy to follow. 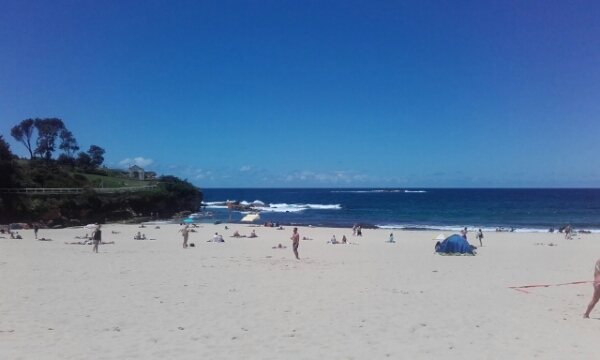 The next beach along is Cloverly not the prettiest of them but definitely busy as has a pool too and lots of surf life guards on patrol. 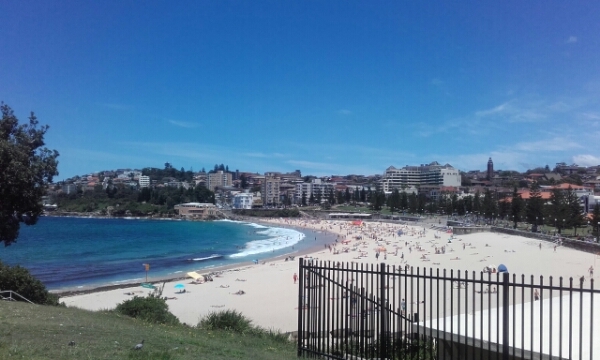 Its nice walk to tgere passing bowling clubs and parks. 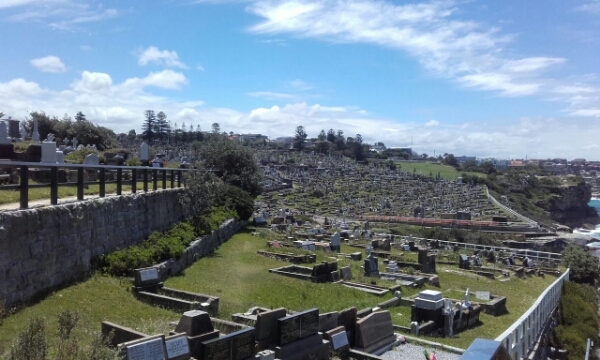 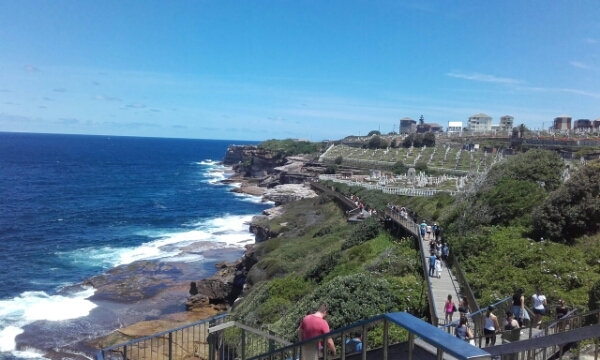 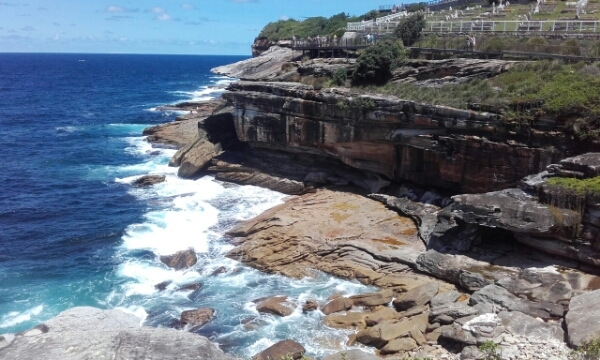 After Cloverly is my favourite part of the waverly graveyard so cool on the steep cliffs and beautiful views of the ocean all along to Bondi. 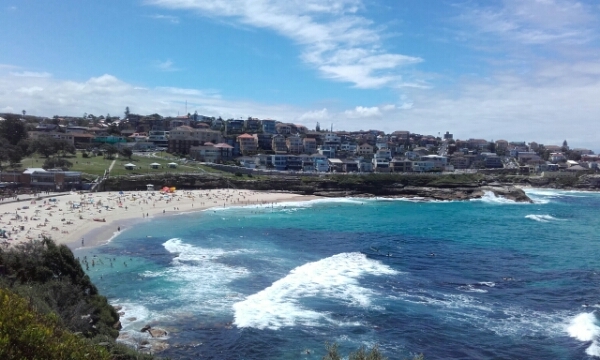 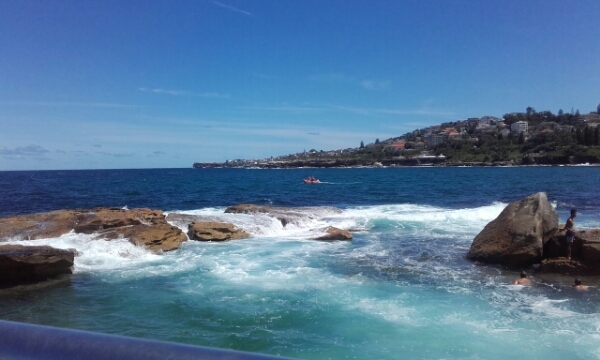 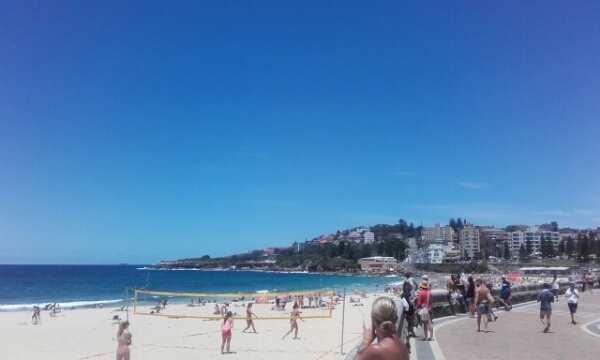 I only go as far Bronte beach as need to get back in time for the sunday sessions, buts its such a good walk and good to be active after such heavy weekends as way back more steps and hilly. 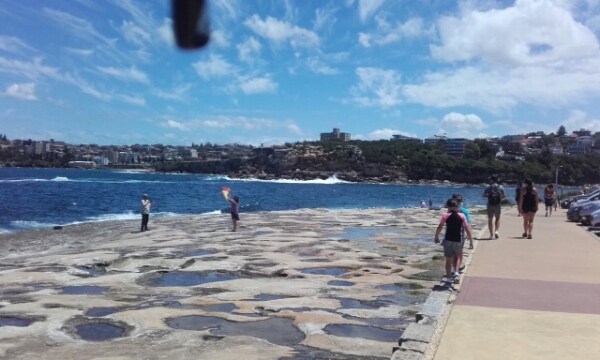 do you get this reply?